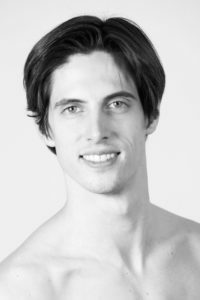 Xander Parish was born in Yorkshire (Great Britain) and graduated from the Royal Ballet School in 2005 joining the Royal Ballet that same year. In 2010 he joined the Mariinsky Ballet as it’s first British dancer and was promoted to Second soloist in 2014, First soloist in 2016 and Principal in 2017. Xander has been a guest artist with the Kremlin Ballet, Stanislavsky Ballet, Opera National Bucharest, English National Ballet and in 2016 he made his debut with American Ballet Theatre as an exchange artist dancing the role of Aminta in Ashton’s Sylvia. 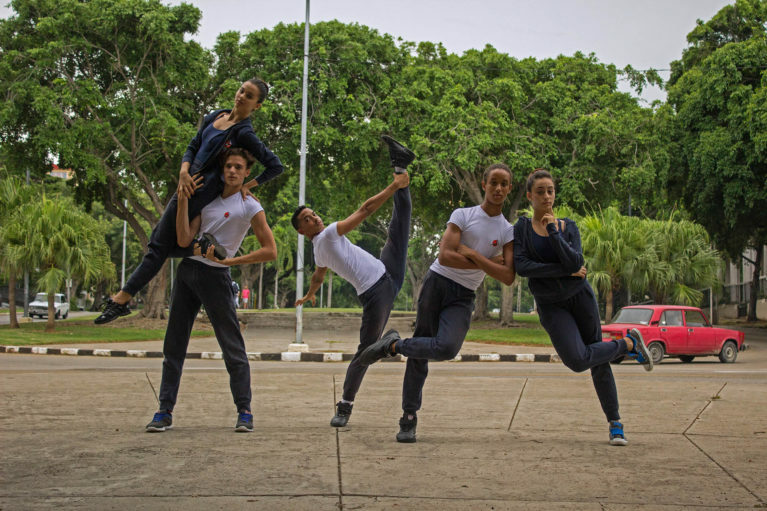 Xander is generously supported by the Mariinsky Theatre Trust UK.